AdBlockers got you down? Tired of lost revenue? 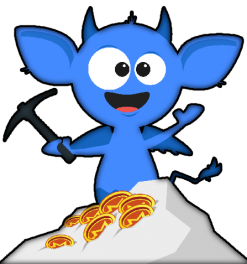 CoinImp Integration will allow you to earn Cryptocurrency (XMR) (Monero) for using some of your users resources. Currently CoinImp is the only Java Miner that AdBlockers can not detect. If the internet wants to cheat the system with AdBlockers. We will cheat them right back.